The Czech National Team has played in official ICC tournaments in Corfu (2009) and Slovenia (2011). We did not participate in the tournament in Estonia in 2012 due to local transition and financial concerns. Since then we have not participated in official ICC tournaments due to the restructuring of ICC Europe Divisions. 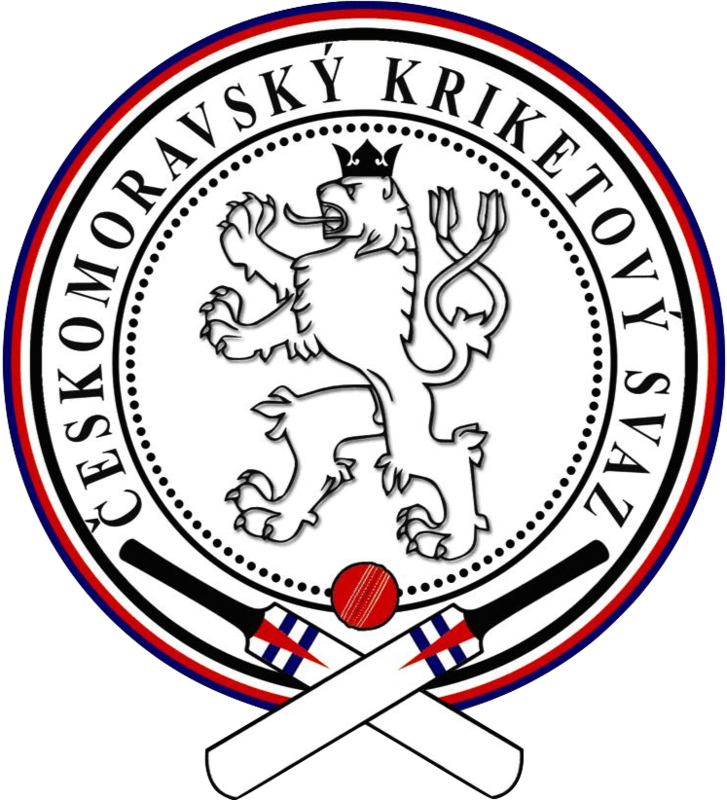 In 2017 a number of reforms regarding Associate Members and pathways to ICC tournaments were announced and due to the progress we have made in our domestic leagues the Czech Republic will return to ICC tournament cricket in August 2018 at the ICC. World T20 Europe Qualifiers in The Netherlands. While outside of the ICC tournament structure we didn't sit on our hands doing nothing, instead we worked with neighbouring countries, especially others who were in the same boat as us, to organise tournaments ourselves. We have travelled to Hungary, Austria, Romania, Poland and this year will participate in a T20 Tournament in Luxoumberg. 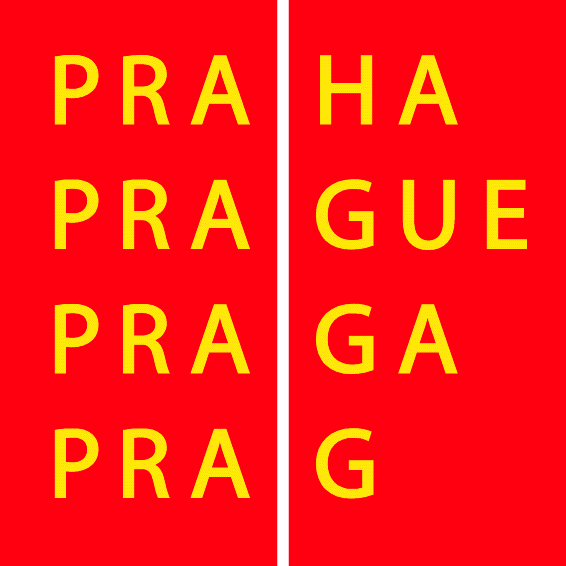 As well as hosting the annual Central European Cup annually in Prague since 2014. 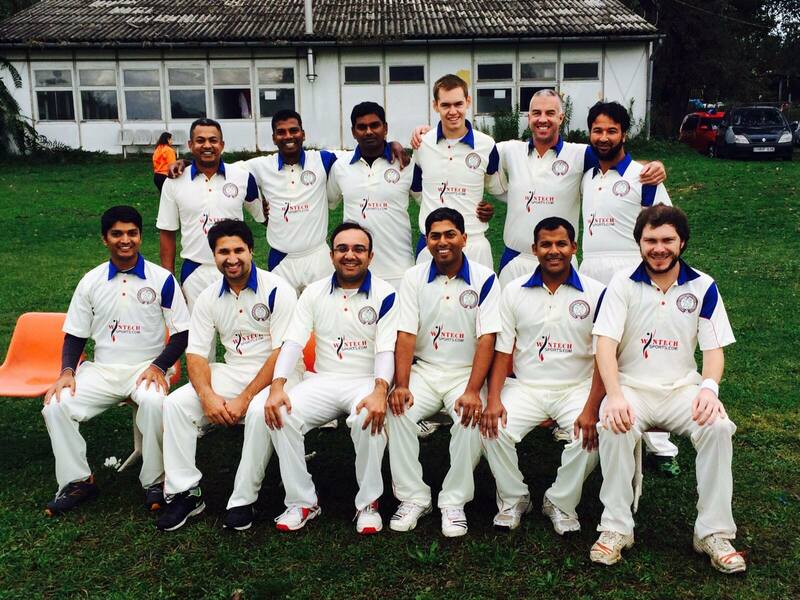 Details of past matches can be found on our stats database at czechnt.play-cricket.com. There is a good compilation of previous matches on the T20 International site too, we will add these to the database in due course. We are currently adding details to our player profiles on Cricinfo! Click here to see our team on the Internet's home of cricket! Aug 29 - ICC World T20 Europe Qualifiers. v Sweden, Rotterdam, Netherlands. Aug 30 - ICC World T20 Europe Qualifiers. v Norway, Rotterdam, Netherlands. Sep 01 - ICC World T20 Europe Qualifiers. v Gibraltar, Amsterdam, Netherlands. Sep 01 - ICC World T20 Europe Qualifiers. v Isreal, Amsterdam, Netherlands. Sep 02 - ICC World T20 Europe Qualifiers. v Guernsey, Voorburg, Netherlands.